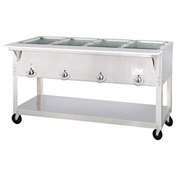 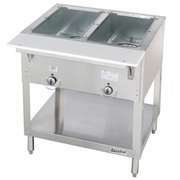 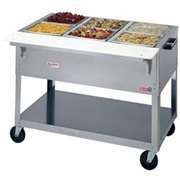 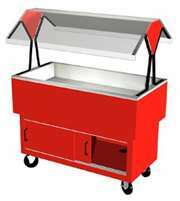 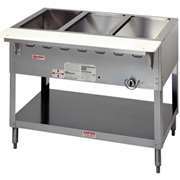 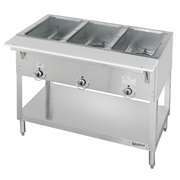 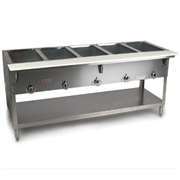 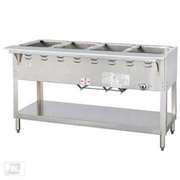 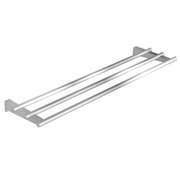 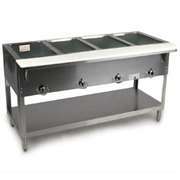 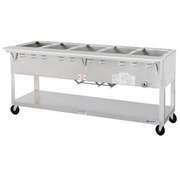 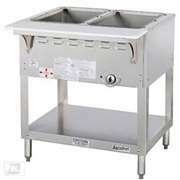 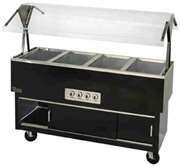 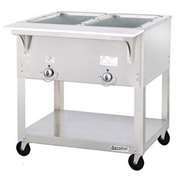 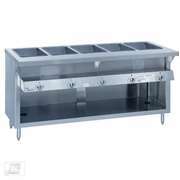 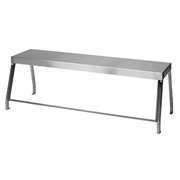 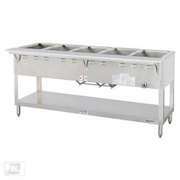 We carry complete line of DUKE AEROHOT steam tables & cold tables. 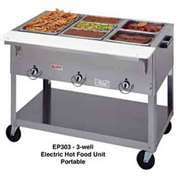 It is available in both electric and gas hot food models. 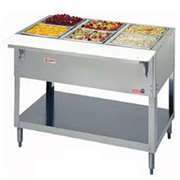 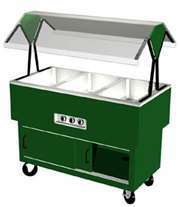 A wide range of sizes with a variety of standard and optional features including stainless steel bodies, legs and undershelves. 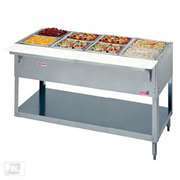 You will find the right steam tables or cold tables for your restaurant or business at the lowest cost with us.